Val Med Medical VM-0087 Comfort Plus Heel and Elbow Protector, Blue, Pack of 12 Blue, Comfort Plus, Heel and Elbow Protector. 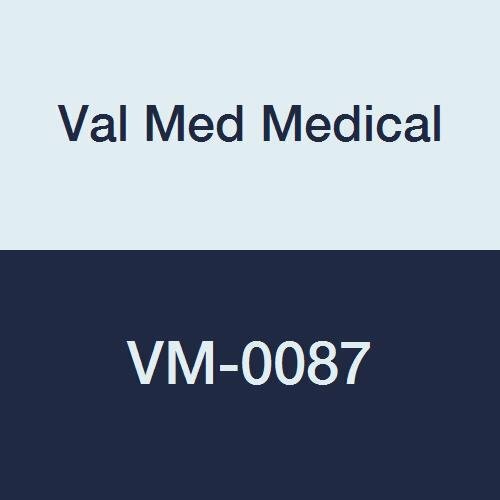 If you have any questions about this product by Val Med Medical, contact us by completing and submitting the form below. If you are looking for a specif part number, please include it with your message.